Book covers have a tremendous impact on potential novel readers because the truth is, when we’re searching for a new read, we’re likely to judge a book first by its cover. Where a compelling book cover design might attract a new reader, a boring or confusing cover might lead them to keep browsing without another thought. As sci-fi and fantasy novels create otherworldly settings and unimaginable scenarios, their book covers need to help communicate what’s happening within their pages in an engaging and meaningful way, without being distracting. Sci-fi and fantasy book covers are often instantly recognizable—just thinking about them likely conjures familiar fonts and imagery. And there’s good reason for common cover design tropes—they let the target sci-fi and fantasy fans immediately know what kind of book you’re selling. But just because a novel falls within a literary genre doesn’t mean it has to look generic. There is room for newness within sci-fi and fantasy covers, covers that call to familiar aspects of traditional cover design while offering original elements—imagery, colorways, and even font choice—that speak to the specific novel held within its covers. 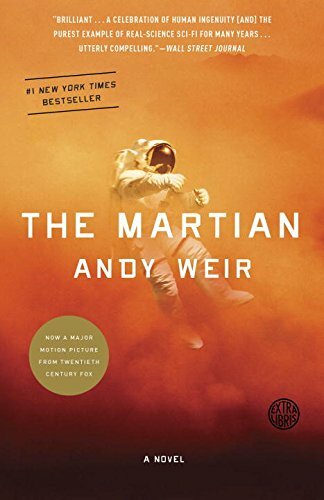 There are many ways a sci-fi or fantasy book cover design can communicate with a new reader, and one strategy is to capture a certain mood that signals a feeling about the text within. With color schemes, fonts, and specific imagery, a book cover design can convey a sense of calm, anxiety, passion or fear. When a cover uses mood, it can be graphic but also simple, which helps break the “busy” look and feel of traditional sci-fi and fantasy book covers. An author who is looking to withhold much of his or her plot and set the reader up for surprise can benefit from focusing on communicative colorscapes or simple images to give the reader a feeling without revealing too much. Using a lot of blue in a cover, for example, offers a sense of calm or calm before the storm. Enceladus and Shadow Memories balance a sense of serenity and anticipation with their blue colorways and use of negative space. Reds and oranges can create a feeling of urgency, fear or foreboding, which is palatable in The Martian, Recon and Mirai. The colors, coupled with the imagery on these covers, set an ominous tone for readers. 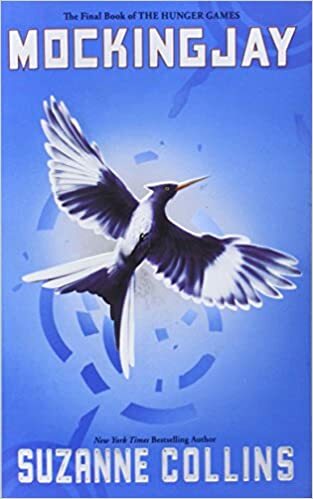 So much of what sci-fi and fantasy writers do is create intricate new worlds and situations, and authors can use their book cover designs to share a piece of their book’s contents with a new reader. When using illustration or an image on a book cover, it’s helpful for sci-fi and fantasy writers to show original images to help set themselves apart from the other sci-fi and fantasy books on the shelves, which often feature hooded figures, tentacles, swords, etc. Illustrations or images can pull directly from the novel’s pages, highlight an important symbol or theme, or even feature the protagonist of the story. By focusing on specific imagery and not attempting to show too much on the cover, these book cover designs help provide readers with a glimpse into the novel’s contents without overloading on the design. A lot of sci-fi and fantasy book covers rely on fonts to help showcase the genre in which they’re operating. For example, serif fonts that have an older feel to them are often used by fantasy texts, and sans serifs create a modern look are often used in sci-fi novels—they convey a sense of the future. 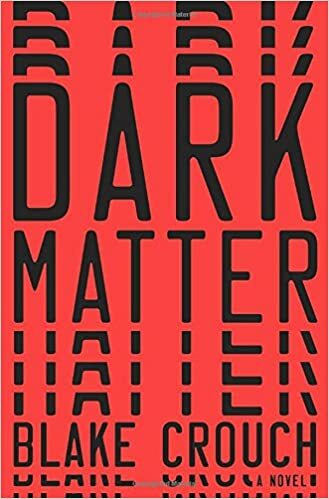 A great sci-fi or fantasy book cover will use typography to communicate this trend without slipping into using an overdone font (like Papyrus or Harrington). These two books clearly present a fantasy novel and a sci-fi novel in their font choices, but they still feel fresh within their prospective genres. 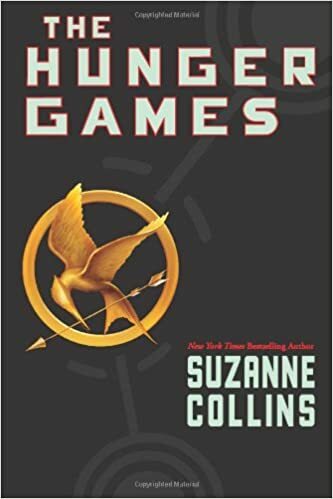 Book cover designers can make fonts the most pronounced part of the book cover design, which allows readers to focus on the title alone (or the title and author’s name for a well-known writer). Dominating a cover design with a font can be especially useful for authors who are a part of the sci-fi or fantasy genre but are looking to promote literary elements as well—this can cast a wider audience net and appeal to more readers. 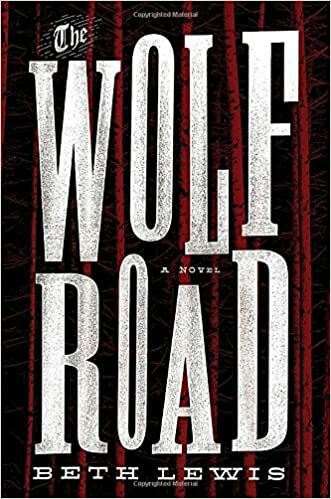 The Wolf Road—a postapocalyptic thriller—and Dark Matter ­—a sci-fi thriller—have appealed to a much broader audience than just sci-fi readers. And on the Eighth Day marries a dominant font with subtle imagery to create a sense of tension for prospective readers. 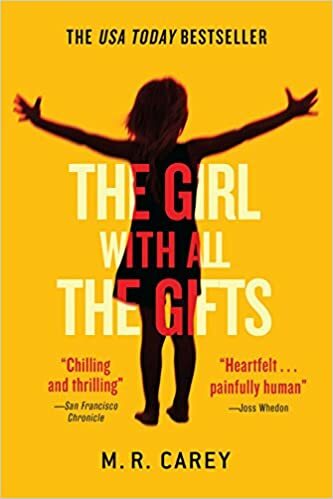 This style of book cover design is already a favorite among mystery and thriller designers, as that genre often calls for titles that do a lot of mood-setting and tension setting, without leaning on imagery or illustration that could potential give something away from their work. Be sure to check out our how-to book design guide for every genre to see how mystery and thrillers hit this trend, as well. For authors planning to pen multiple novels, book cover design can be an effective tool in creating a brand for the author. Readers will recognize font choices, layout, and imagery, which can help writers create a reader following. This book cover design technique works especially well for a book series. 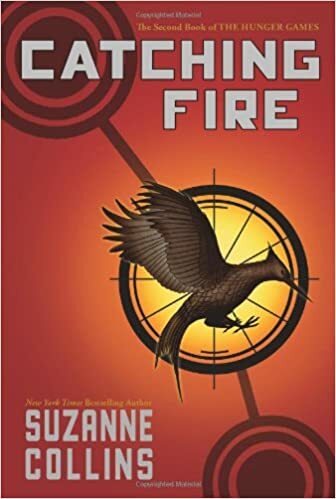 The Hunger Games trilogy is instantly recognizable—with repeated fonts, similar illustrations, and comparable design layout, these covers are clearly related. Authors who aren’t writing a series can also use this technique to create an identifiable look throughout their line of books as well. As sci-fi and fantasy novelists are often prolific, this can be a useful tool to create and maintain brand consistency. After building worlds and creating imaginative scenarios, sci-fi and fantasy writers deserve book covers that help complement their hard work. Authors can utilize book cover design as a useful tool—not only can you attract a reader with a well-designed cover, but you can also convey a mood, feeling, theme, or even capture them with a title in an intriguing font. Ready for your novel to meet its perfect cover? Go launch a book cover design contest or check out our other book design solutions!